It seems like it was yesterday that the Golden State Warriors took home the NBA trophy, but the new NBA season is already upon us. With the first tip-off coming this week, here are five players who are looking to have a monstrous 2015 season. Jimmy Butler has seen his offensive output increase like clockwork over his first four seasons in the league. And I’m not just talking about scoring. Butler’s rebounding and assists numbers have also trended upward since the former Marquette Golden Eagle joined the Chicago Bulls. Last season, Butler posted an impressive line of 20 points, 5.8 rebounds and 3.3 assists per game. He has also proven to be one of the top on-ball defenders in The Association. 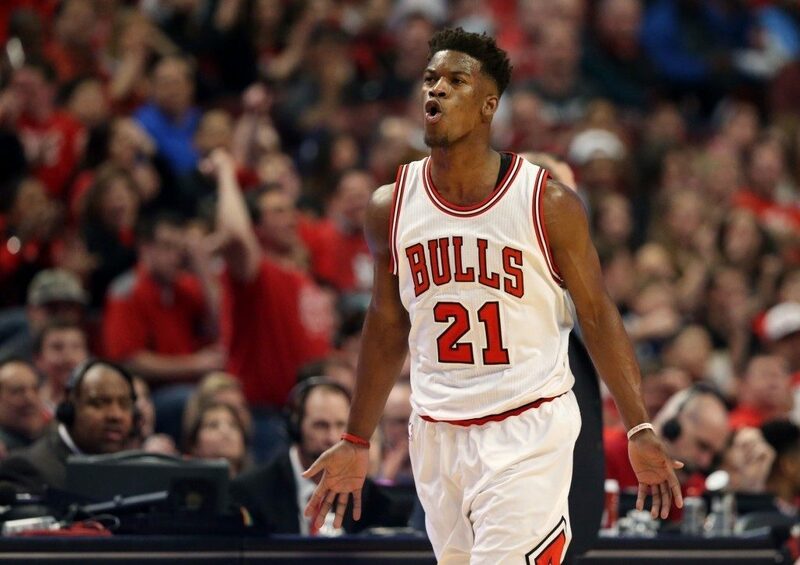 After signing a max deal in the summer, I expect for Butler to continue his improvement and become the number one guy in Chicago. As much as I love Derrick Rose, I think making Butler the franchise man is what will be best for the Bulls going forward. Not only do I expect Butler to be top 10 in scoring, but I also fully expect him to be in the conversation for MVP at season’s end. 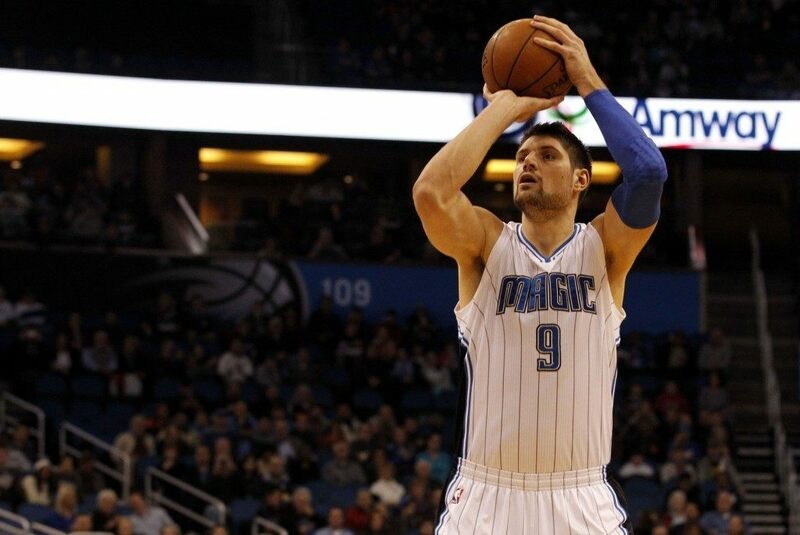 One guy I’ve loved since his college years at Southern Cal is Nikola Vucevic of the Orlando Magic. A member of Jimmy Butler’s draft class, Vucevic has also shown Butler-like scoring increases in each year of his young career. What I love most about Vucevic is that he shot 45 percent from the field on 5.7 field goal attempts in his rookie season. Last year he connected at a clip of 52 percent on 16.3 attempts per game. 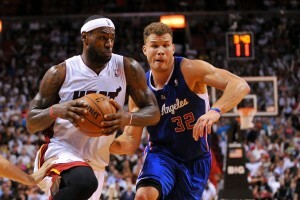 He has also increased his free throw percentage from 53 percent to 75 percent since his rookie year. The Magic have done a great job of drafting and developing young perimeter talent that should draw defenders away from Vucevic. I can see the soon-to-be 25 year old joining Demarcus Cousins and Anthony Davis as centers averaging at least 24 points and 10 rebounds in 2015-16. Keeping with the theme of exponential growth out of the 2011 Draft Class, I believe 2015-16 will finally give us a passing of the torch in San Antonio. However, I’m not talking about top free agent signee LaMarcus Aldridge. 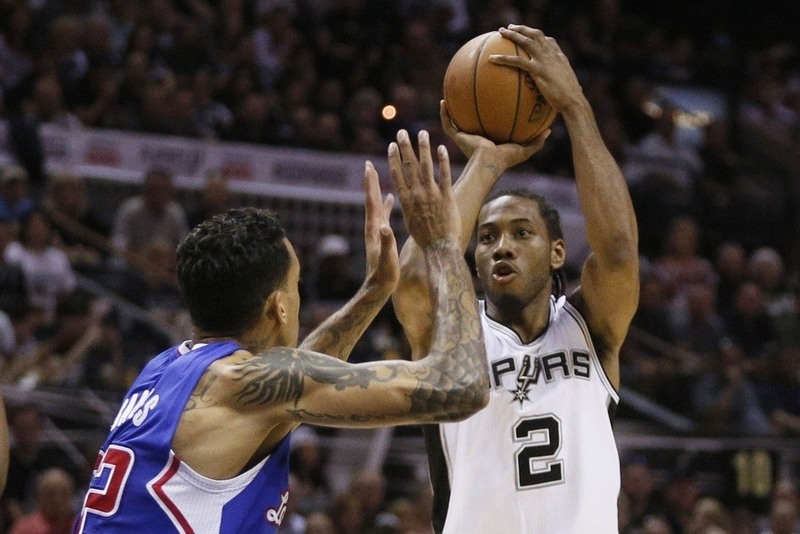 Call me crazy, but I think Kawhi Leonard becomes the number one guy for Gregg Popovich this year. 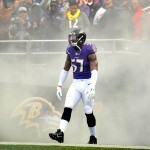 In my opinion, he is the best defender in the league, bar none. The 2014-2015 season saw an increase in Kawhi’s numbers, but a regression in his efficiency. If there is one thing that the world has come to know about Leonard, however, it’s that the kid is a knowledge sponge and will grow as a basketball player. A reduction in the roles and minutes of Tim Duncan and Manu Ginobili will lead to a lot more opportunities for Leonard. I wouldn’t be shocked to see Leonard scoring in the low to mid 20s while Aldridge is in the upper teens to low 20s. If Leonard increases his efficiency on offense while sustaining his defensive prowess, I can see him in the MVP conversation as well. He is still a few months from being able to buy a beer, but Giannis Antetokounmpo is primed for a breakout season. The Greek Freak, as he is affectionately known, was a high-risk-high-reward selection for the Milwaukee Bucks back in the 2013 draft, but it’s looking more and more like the decision is going to pay off. Antetokounmpo doesn’t fit the mold of Euros in today’s game that he’s played professionally since he was in his mid-teens. He began playing in the Greek pro leagues at the age of 18 and was drafted to the NBA at age 19. Antetokounmpo improved his field goal shooting by nearly eight percent from his rookie season to his sophomore year, and his scoring nearly doubled from 6.8 to 12.7 points per game. He has shown improvements in all aspects of his game, including rebounding, assists and free throw shooting. He is still filling out his 6-11, 220-pound frame, while getting accustomed to playing against smaller, stronger and faster guys at his perimeter wing position. 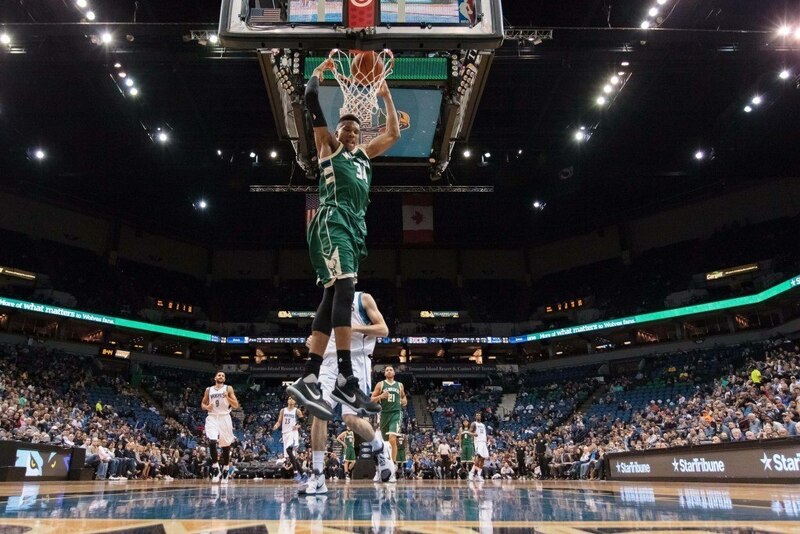 I think Antetokounmpo will be a household name by the end of the season. Or not if we stick to calling him the Greek Freak. 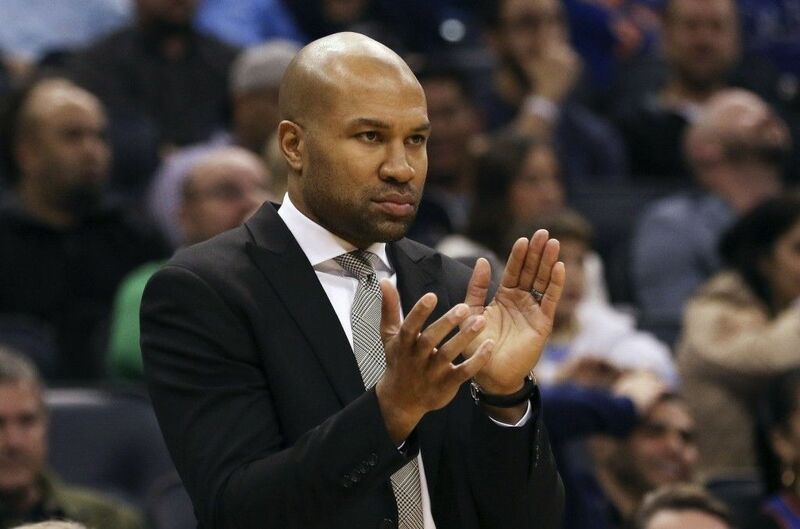 I’m cheating a bit here, but I think Head Coach Derek Fisher is primed to explode in 2015. I’ve watched some preseason work by the New York Knicks and I must say, I like what I’ve seen. In his second season as the head coach of the Knicks, Fisher has now had some time to get used to his new job — a job he previously had no experience in. The architect, Phil Jackson, has gotten rid of the players he didn’t want and brought in guys that will fit this offense. Also, Fisher’s star player has had time to get used to the triangle offense. Say what you will about New York’s personnel, but Phil Jackson has always had success with his offensive system. I truly believe Anthony will buy into Fisher as a coach and will fill that role of Michael Jordan/Shaquille O’Neal/Kobe Bryant as a star and leader in the triangle. I’m not saying the Knicks are ready to dominate the NBA, but they should be a playoff team and are now a lot closer to the top of the league than the bottom. Lets get crazy and predict the Knicks finishing fourth in the East. Barring injuries, these five players should have a great season. It’s going to be exciting to watch to see if they live up to their potential or if they flop. A passionate sports fanatic all of his life, Eric became even more avid while attending UCLA and getting a chance to witness three straight Final Four runs in person. He has been a sportswriter since graduating in 2009. A close follower of the NBA, NFL and MLB, Eric is most passionate about being able to translate his knowledge of sports into entertaining composition for readers.